Tree Line dispensary is located in Eagle-Vail. It is one of a number of dispensaries in Eagle county awaiting approval to sell cannabis products recreationally. 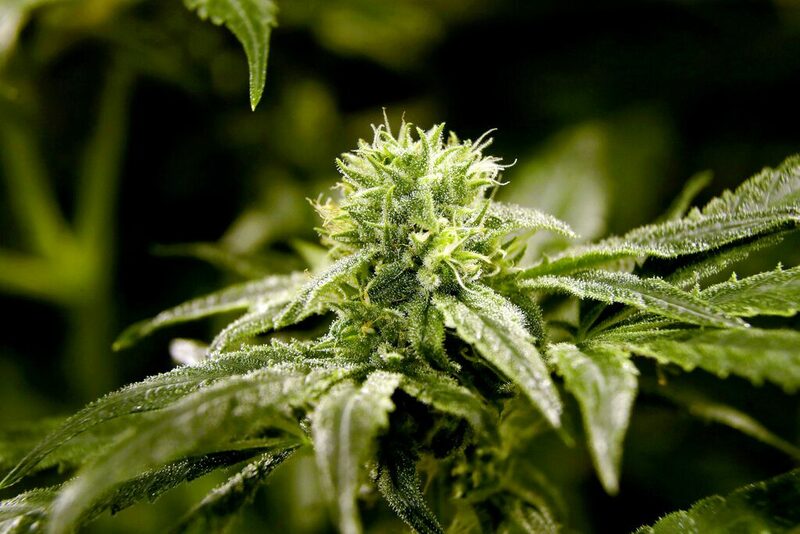 April 1: Eagle County’s deadline for accepting retail marijuana license applications. April 20: The date by which Sweet Leaf Pioneer in Eagle hopes to begin retail sales. July 1: The date when Eagle County will process applications from new prospective retail shops. Oct. 1: The date when medical dispensaries can sell more than 30 percent of their supply to recreational customers. EAGLE COUNTY — At the Sweet Leaf Pioneer medical marijuana dispensary in Eagle, Dieneka Manzanares gets calls and visitors just about every day. Many are tourists, looking to buy legal marijuana while on vacation to the Vail Valley. Right now, she has to turn them all away. 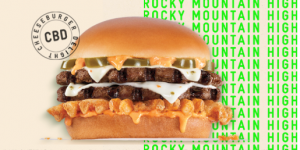 Those calls and visits are familiar to Murphy Murray, the co-owner and general manager of the Tree Line dispensary in Eagle-Vail. 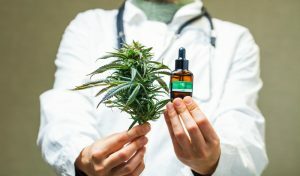 Right now, only people who have doctor-issued cards can buy anything from Sweet Leaf, Tree Line or any of the other dispensaries in the valley. Sweet Leaf, which has its town of Eagle approval and is waiting for its state license, may be the first in the valley to open its doors to retail customers, perhaps as soon as April 20. 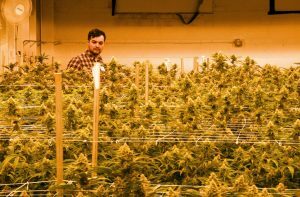 Meanwhile, the process for the other dispensaries in the valley — all of which are located in unincorporated Eagle County — is proceeding slowly. Murray said it could realistically be late spring or early summer before that shop opens its retail operation. While several shops in Denver and elsewhere opened Jan. 1 for retail marijuana sales, Eagle County finalized its marijuana regulations late last year. Those regulations require a county license in addition to one issued by the state. The county also put a limit of eight licenses for the entire county — six in the Eagle River Valley, and two for the Basalt-El Jebel area. Until recently, no one had applied for any of those licenses. 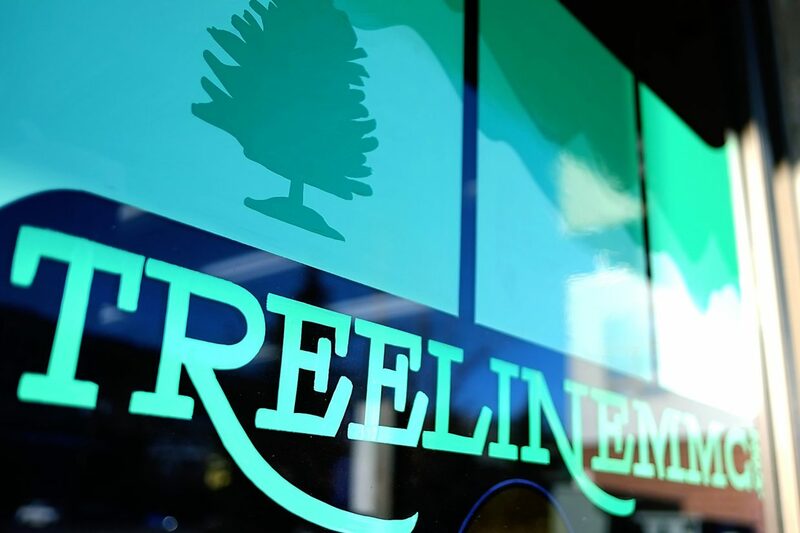 With an April 1 deadline looming for existing dispensaries to apply, Tree Line and one other dispensary have recently filed applications — along with the $2,000 application fee. County planner Scot Hunn expects more applications to come by next week, but here’s where the story gets, and remains, complicated. Right now, dispensaries that want to sell recreational marijuana are given preference in both the county’s and state’s licensing process. That means a dispensary in “good standing” with the county and state will be first in line for a retail license. Hunn said three of the county’s five dispensaries are in good standing right now. Hunn said the other two aren’t in compliance primarily because of building code problems with their location. Those dispensaries are making “good faith” efforts to straighten out their standing. What that means is that the doors are open to others who want into the retail marijuana business. But that door isn’t going to open until at least July 1, when the preference for medical operations is lifted. Hunn said he and other county officials are now trying to find the most equitable way for those prospective operators to apply for a very limited number of licenses. That method could be as simple as a drawing between those with qualified applications. Those operators will be behind the dispensaries in getting open. But even existing dispensaries have a lot of work to do. Among the reasons the county has a separate license application is the desire to ensure retail operators meet a number of building-code requirements. In a building with other tenants, those requirements are going to include proper ventilation so the odors associated with growing and harvesting weed don’t infiltrate other units. At both Sweet Leaf and Tree Line, prospective retail space has been rented for some time, waiting for final regulations and requirements. And, of course, holding that space has required paying rent for square footage that won’t start paying for itself for at least four months after all the licenses have been issued. “We can’t put a seed in a pot for recreational until we have our licenses,” Murray said. 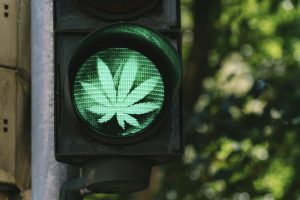 Sweet Leaf at first will operate under the state’s “70/30” rule, meaning that just 30 percent of a dispensary’s product can be diverted to retail sales until Oct. 1. Tree Line will have dedicated retail product, but again, can’t start to grow until all its licenses are in place. No matter how a retail operation gets its product, Murri said she expects demand to far outstrip supply for the foreseeable future. “We’re seeing demand for as much as a couple of pounds a day,” Manzanares said. That’s quite a lot in a business where transactions are often done in fractions of an ounce. Murri said even as Tree Line has expanded its inventory on the dispensary side, every ounce of new product is snapped up quickly. Meanwhile, people keep calling and knocking on the door, asking for product that isn’t yet available.